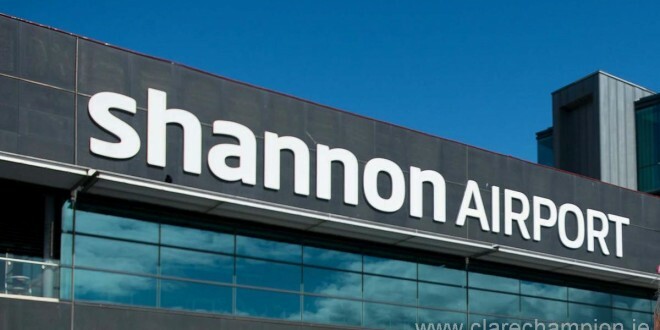 The Committee of Public Accounts will on this Thursday meet with representatives from the Shannon Free Airport Development Company to consider its 2013 accounts. 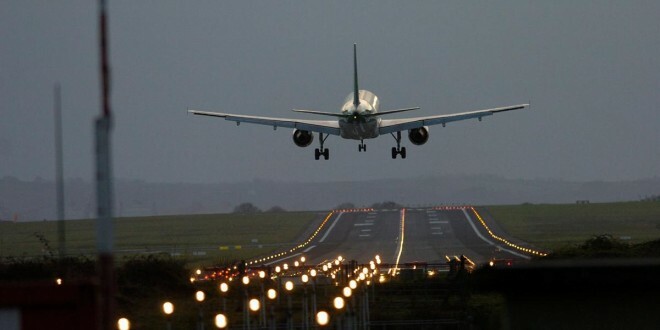 Neil Pakey, CEO of Shannon Airport and Stephen Curran of the Department of Jobs, Enterprise and Innovation will be appearing before the Committee in the afternoon. 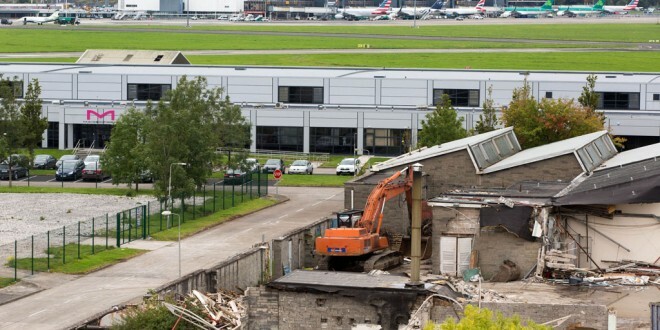 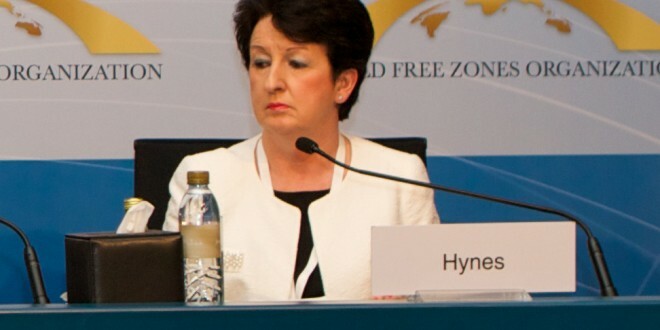 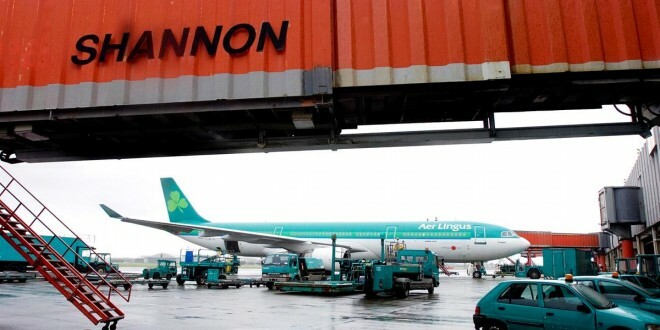 Following the announcement that Shannon Development would merge with Shannon Airport in 2012, the enterprise functions transferred to Enterprise Ireland and IDA Ireland, with the tourism functions transferring to Fá;ilte Ireland. 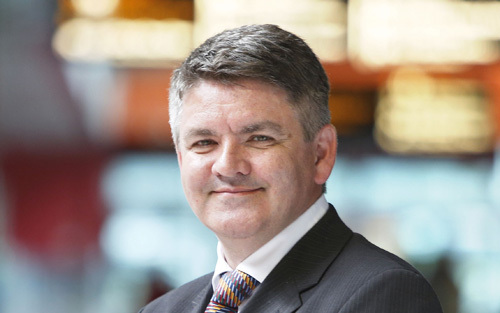 Shannon Group plc was formally created last month.